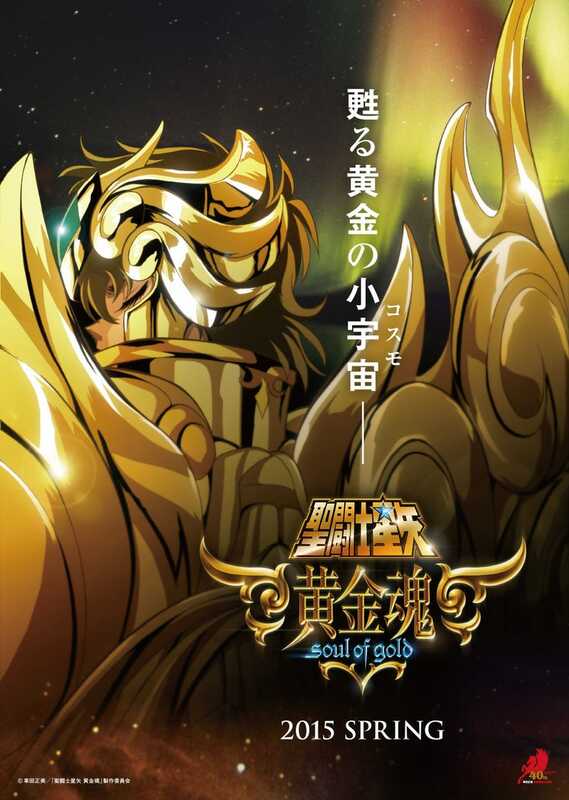 The Cast of Saint Seiya Soul of Gold has been revealed! It has been revealed what the cast will be for the new Saint Seiya Series. On the voice overs a lot of the dubbing actors are the same that participate with it´s character in Saint Seiya the Hades Saga. Ryotaro Okiayu as Gemini Saga. On the producting side of things we have Takeshi Furata (Saint Seiya Omega) as the director; Toshimitsu Takeuchi (Ikkitousen: Xtreme Xecutor) in the scripts; Hideyuki Motonashi (Saint Seiya Lost Canvas, B´TX) in the character Design. They showed a trailer in their website, which is the same they showed us some months ago. The Story take place after the events of the Hades Saga, and the twelve Gold Saints will return from the death in order to face a new menace.